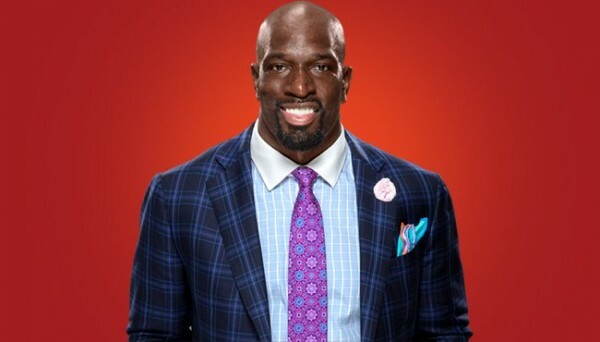 PWInsider reports that on March 19, the United States District Court, Middle Divsiion of Florida turned down WWE’s motion to get dismissed as a defendant in a lawsuit against the company and Thaddeus “Titus O’Neil” Bullard by cameraman Donald Anderson. Anderson is suing for Battery, Assault, Willful Misconduct, Negligence, Gross Negligence, Intentional Infliction of Emotional Distress and Negligent Infliction of Emotional Distress. He claims that he was injured by O’Neil after O’Neil got angry while being filmed for a segment for the WWE Network series Swerved. WWE previously argued that didn’t fall under jurisdiction of the court in Florida since they are based in Connecticut. Anderson used quotes from Paul Levesque and WWE Executive John Saboor about the importance of the WWE Performance Center in Florida in an amended version of his suit to prove that WWE would fall under jurisdiction since they have business there. Anderson has been told by the court to file a supplemental response to WWE’s motion to dismiss by May 10. WWE will then be allowed fourteen days to respond and argue their dismissal as a defendant. A mediation meeting was set to take place on March 13 in Tampa, but it’s unknown if there was any movement towards the case being settled after it happened.